Licensed Massage Therapist located in Fairfield County offering Swedish Massage, Relaxation Massage, CranioSacral, Lymphatic Drainage, Deep Tissue Massage, Trigger Point Therapy, Prenatal/Pregnancy Massage, Reiki and Energy Healing. Receive a customized Massage by Marcy to support relaxation, pain reduction, and overall well-being. Consult with Marcy to design a personal wellness plan customized just for you. Acupressure is based on one the most ancient principles of healing - that simply touching a specific point on the body will release stress and improve health in the body. In an acupressure session, I apply firm pressure directly to these "points" on your body, which relieves your muscle tension and improves your circulation. This simple and powerful technique has been shown to be very effective in treating headaches, backaches, and even insomnia. Hot Stone Therapy is a style of massage where heated stones are placed at specific sites on your body to deepen relaxation and promote circulation in your muscles. Muscles that are heated with these stones release tension and stress much more deeply and quickly than with a traditional massage. Various massage strokes incorporating the heated stones are also used to enhance the relaxation response. The overall experience is very relaxing, nurturing, and rejuvenating. 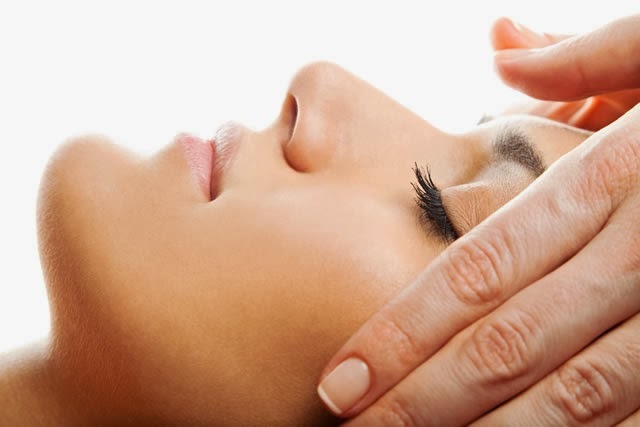 CranioSacral Therapy is a gentle yet powerful technique that is effective in releasing neck pain, back pain, and mental stress (among other things). It does this by optimizing the movement of cerebrospinal fluid through the spine around the skull. Developed by William Sutherland, this therapy provides a very soothing and relaxing healing experience. Energy Healing is based on the belief that everyone has a "life force", and that the body needs to sustain its balance for optimum health. Anytime you experience emotional or physical illness, it indicates that your life force has simply become unbalanced. I work directly with your energy field to restore balance and flow to your entire system. And once your energy field has been restored to full health, your body will follow.